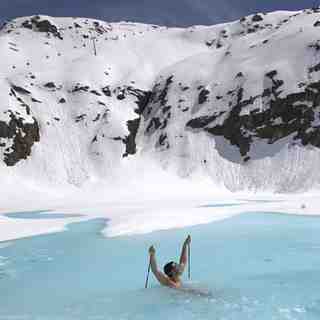 Is it snowing in Kaunertal ?¡Gracias! Kaunertal, in Austria (in the Tirol region), is a medium sized ski resort with 9 ski lifts (3 chair lifts, 6 surface lifts) that offers skiers an impressive 935 metres (3069 feet) of vertical descent. 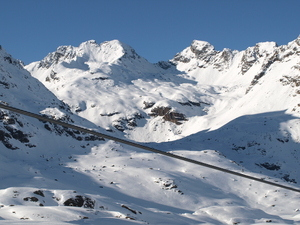 Kaunertal has 618 acres of terrain over 16 pistes with a total length of 32 kilometers (20 miles). 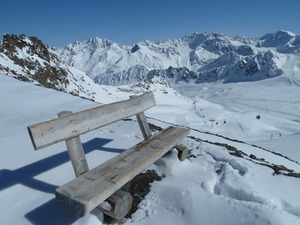 Kaunertal is only really suitable for beginner and intermediate skiers and snowboarders. There are 25 kilometers (16 miles) of cross country ski trails at Kaunertal. For snowboarders, there is a terrain park and a half pipe. A small proportion of the pistes at Kaunertal are covered by snow-making. 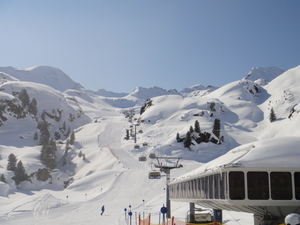 The nearest airport is at Innsbruck and the nearest train station to Kaunertal is at Landeck. Awesome place, great crowd-free pistes and some off piste action. Drive up would get boring after a week but amazing, especially in avalanche season! Real high mountain feel, go for a pizza at Andreas's in Feichten on way back. Reasonable prices, you can always go to Fendels for a change.